Honda is joining forces with GM and Cruise on a new autonomous vehicle to be built and sold in global markets. Driving the news: The Japanese carmaker is committing $2.75 billion to the project over the next 12 years, including an immediate $750 million investment in Cruise, GM’s self-driving car unit. The transaction, on top of a recent $2.25 billion investment from SoftBank investments, puts Cruise’s valuation (if it were a stand-alone company) at $14.6 billion. Why it matters: GM has promised a world of “zero crashes, zero emissions, zero congestion” and sees large-scale deployment of self-driving electric cars as the answer. It plans to launch a fleet of self-driving Chevrolet Bolt EVs in San Francisco in 2019. 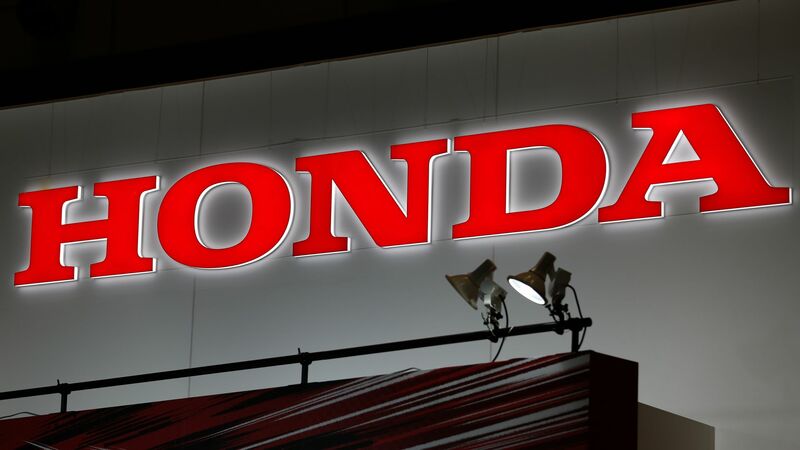 The deal with Honda opens up new possibilities with a ground-up vehicle that can be adapted for multiple purposes and built in large numbers around the world. For Honda: The Japanese company is too small to afford the massive investment needed to develop autonomous vehicles on its own. It already had a deal with Google’s Waymo, the leader in self-driving cars, but that project seems to be going nowhere. By partnering with GM and Cruise, Honda assures it will be able to compete in self-driving cars. For GM: Aside from the money, which further validates GM’s technology and business model, Honda brings unique engineering talents, especially when it comes to the efficient use of interior vehicle space. That kind of expertise is critical to develop the car of the future. Ever look inside a Honda Fit? You’ll be shocked how much room there is inside such a tiny car. Without a driver behind the wheel, there are lots of opportunities to reconfigure a car’s interior. Cruise founder Kyle Vogt says they’ve been quietly prototyping such a vehicle over the past two years, but getting the user experience right is the ultimate engineering challenge. Honda is the perfect partner. The big picture: GM and Honda already have a long and trusted partnership on electric vehicles and fuel cells. “This is a partnership that has a running start,” says GM President Dan Ammann. The bottom line: Together, GM-Cruise-Honda is a more potent rival for Google’s Waymo, the current leader in the autonomous technology race. Waymo will no doubt deploy its commercial robo-taxi service first, in Phoenix later this year, but GM is building massive global scale in hopes of being the ultimate winner.